When a loved one is in need of senior home care, you want only the very best for them. American In-Home Care's Companions and Homemakers are care providers that can perform basic, non-medical services. 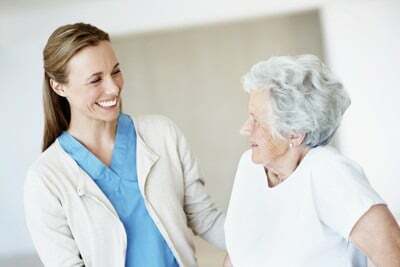 Companions and Homemakers are best for families or individuals who need some senior home care assistance and companionship to stay at home, but do not need extensive care or hands-on help. If you are searching for companion care in Florida, American In-Home Care has the dedicated caregivers you need. For more information about the senior home care services that Companions and Homemakers can perform, or to schedule a free in-home consultation, contact a Client Care Liaison today!